Have you been impressed by a member of staff or a student who has used technology in an exciting way? Have you created a great app, or designed an eye-catching conference poster or data visualisation? 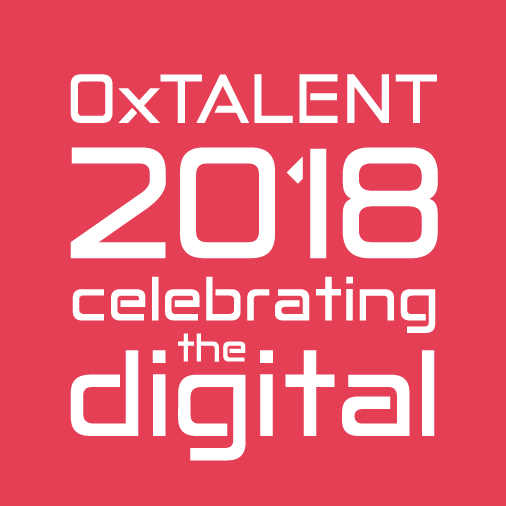 Keep up to date on Twitter by following the hashtag #oxtalent2018. OxTALENT closing date: Friday 27th April.